For over a quarter century, Loving Care Kennels and Grooming in Rutherfordton, NC, has been more than a local pet groomer or a dog sitter. It’s a home away from home for your pets. When they’re here, they’re family, whether it’s doggy day care or even cat sitting that you need. 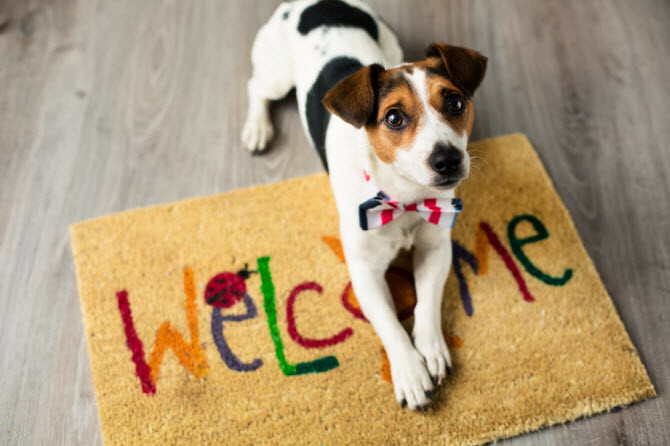 Keep in mind, there are a few important rules for using our pet services because it ensures the safety of all our guests, including your pets. 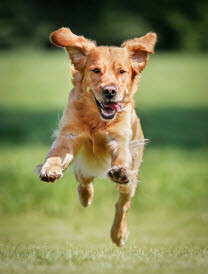 First, owners must provide proof of current vaccinations (Rabies, Bordetella and DHLPP) and use flea and heartworm preventatives for any dog boarding or dog grooming services. Second, you must provide food for your dog in an airtight container so his/her diet isn’t disrupted. Third, while we accept all breeds, your pet needs to be even-tempered since we don’t accept aggressive dogs of any size. This includes toy and food aggression. The care, safety and health of all our guests and staff are important. So while some of these points may be viewed as an inconvenience by some, it’s designed for everyone’s well-being. To find out more about these cat sitter or dog boarding and grooming services in the Rutherfordton, Spindale and Forest City area, simply contact us today. 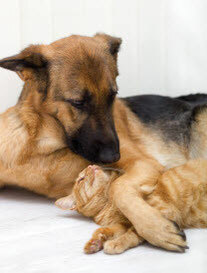 Just because you’re away doesn’t mean your pet can’t play at Loving Care in Rutherfordton, NC. Make sure your pet puts his best paw forward thanks to the dog grooming services of Loving Care. Explore a few important facts that you may not know about your pet and their safety.